Many companies within the bath and body and hair care industries create toiletry lines for local hotels, bed and breakfasts, and ski lodges to increase the awareness of their brand. Hairspray, styling gels, and leave-in conditioners are great amenity options that can be supplied to guests. 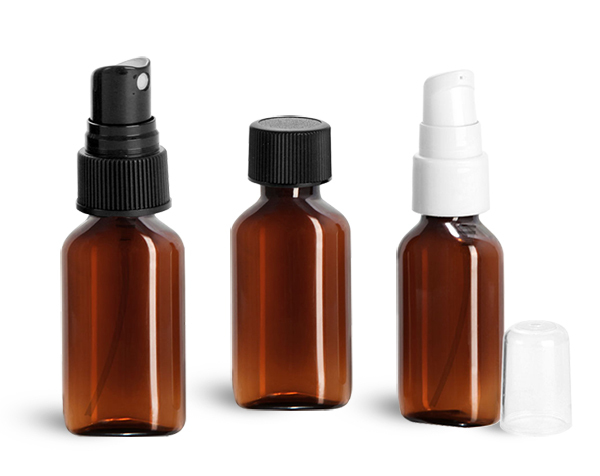 SKS provides a wide selection of clear and colored plastic toiletry bottles with matching dispensing closures for a range of applications. Slim line cylinders come in a variety of colors and include treatment pumps or fine mist sprayers to easily dispense hair care products. These toiletry bottles are slender and sleek for transporting on the go. They have a capacity of 1 oz, making them TSA compliant. 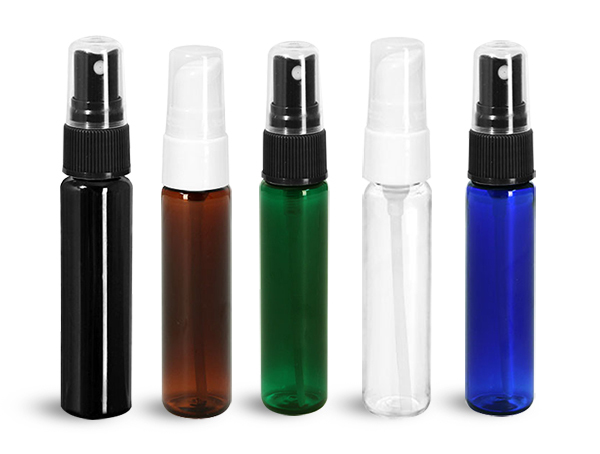 The 1 oz amber PET oval bottles with treatment pumps, fine mist sprayers, or ribbed plastic caps are a stylish option for hair treatment and styling products and are designed to preserve products effectively. Key features offered by these oval toiletry bottles are listed below. These convenient, travel size toiletry containers could provide a significant impact for your business. Whether you are currently in the amenity product industry or are thinking of expanding your product line, be sure to check out all of our amenity container options!